Despite assurances to the contrary, the BBC has now confirmed that Doctor Who Series 12 won’t air until 2020. 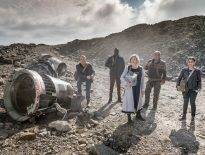 You’ll be forgiven for feeling deflated here, especially after Chris Chibnall reportedly having a five-year plan for the series; it’s not entirely unreasonable to suggest that plan is for three series across half a decade. 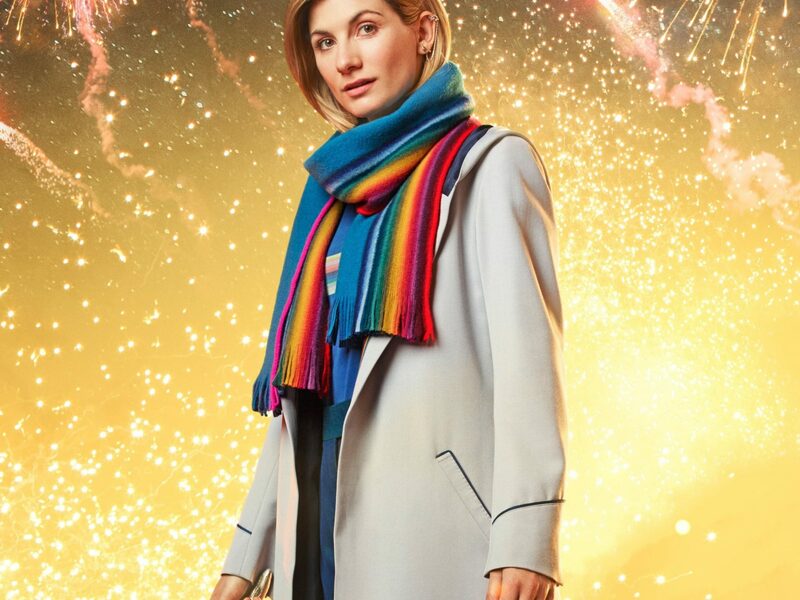 This means that, as with 2016, only one episode of Doctor Who will air in 2019 – the New Year’s Day special, named Resolution. You can see that on 1st January 2019 at 7pm on BBC1. Don’t worry, folks – the DWC will be here to give you your daily fix of Doctor Who throughout 2019 and beyond. 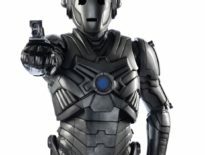 We’ll have news, reviews, and features covering all of Doctor Who. Stay tuned! ← What Did You Think of The Battle of Ranskoor Av Kolos?